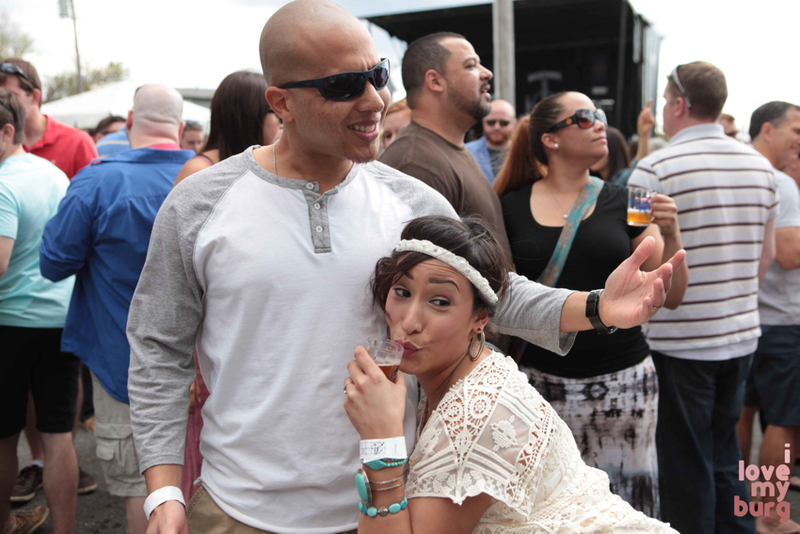 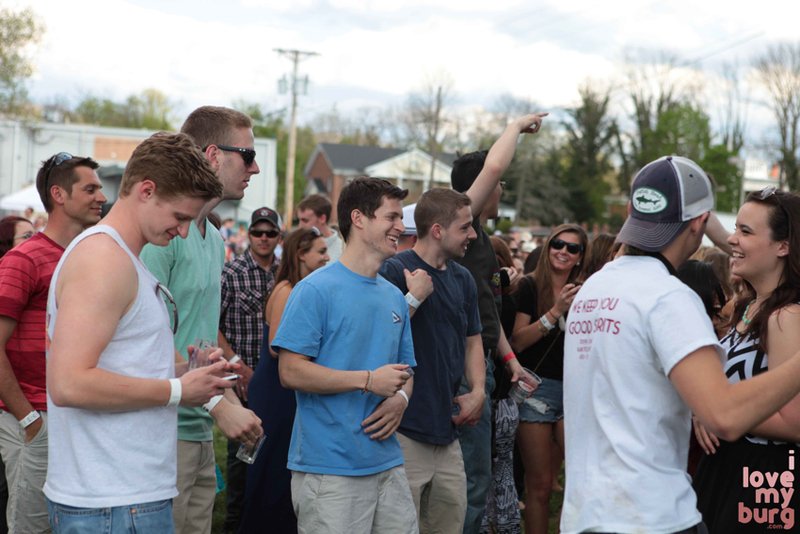 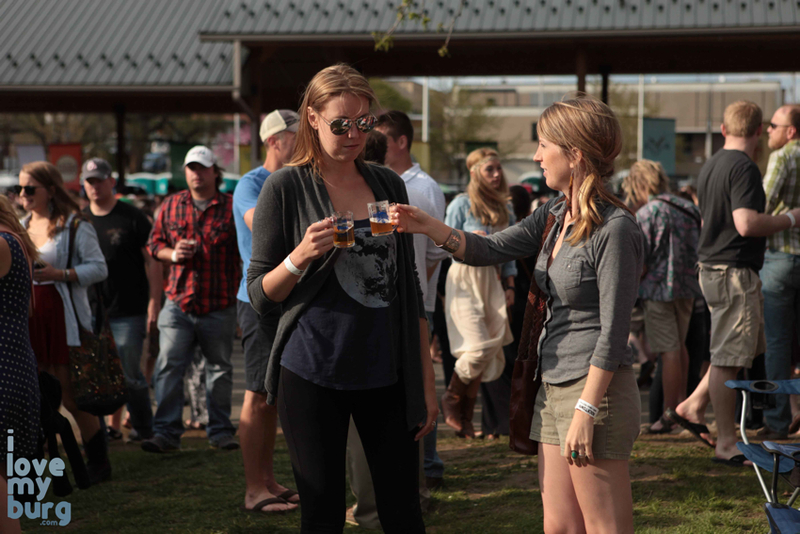 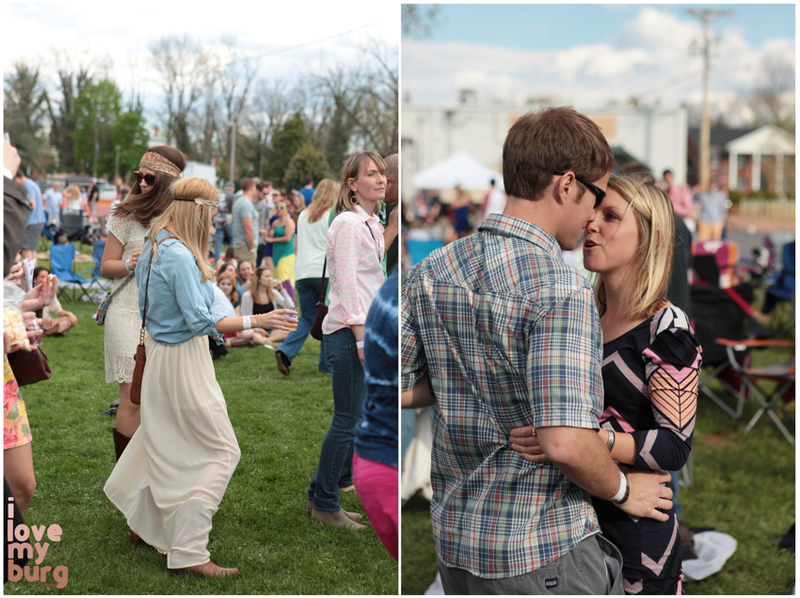 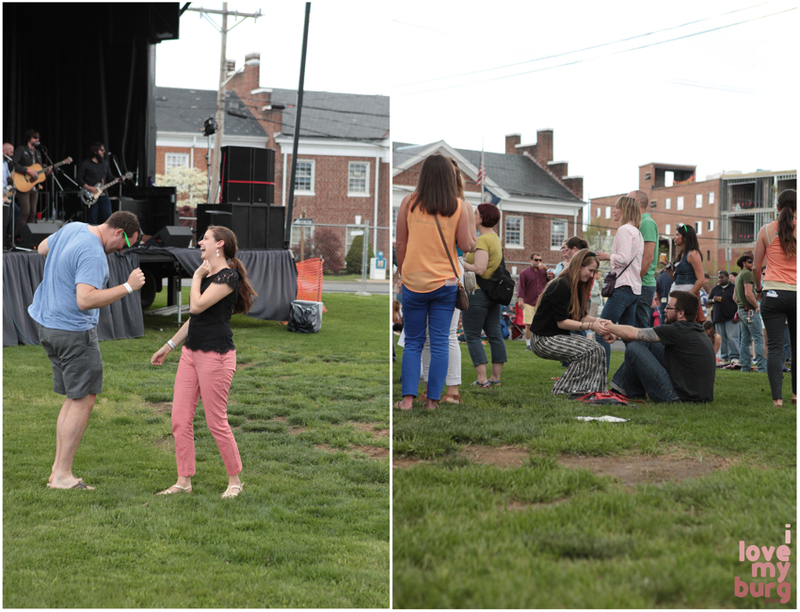 beer hug: rocktown beer and music festival 2014. 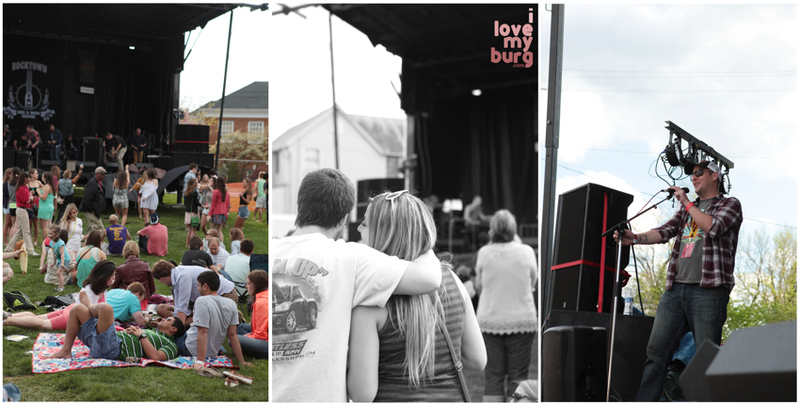 | i love my burg. 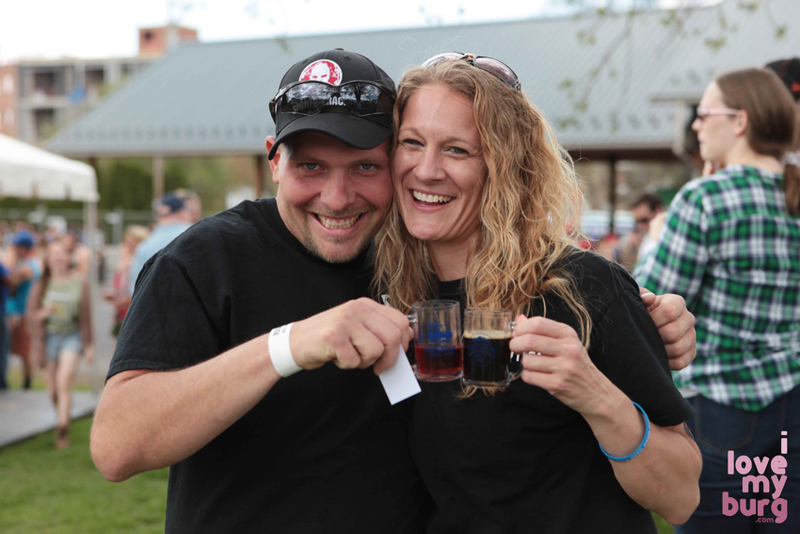 beer hug: rocktown beer and music festival 2014.